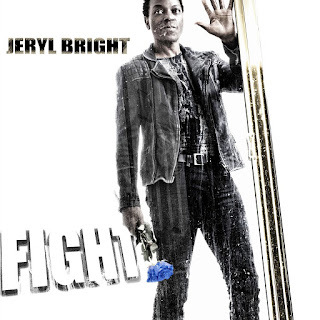 Original member of the group CAMEO and former Sony recording artist debuts hit single "FIGHT"
Atlanta, GA, Sep 26, 2018 -- The Artist Jeryl Bright, has released his debut single entitled "FIGHT," written and produced by Jeryl Bright and co with David Lee Spradley. Bright, who was a vocalist and trombonist with the platinum selling funk group Cameo, has partnered with Kobalt Music Group to distribute his independent label (Bizcuit Records) products. FIGHT, also comes with a bonus track, "When hearts Cry" and is the first release from his forthcoming album title "Nostalgia." 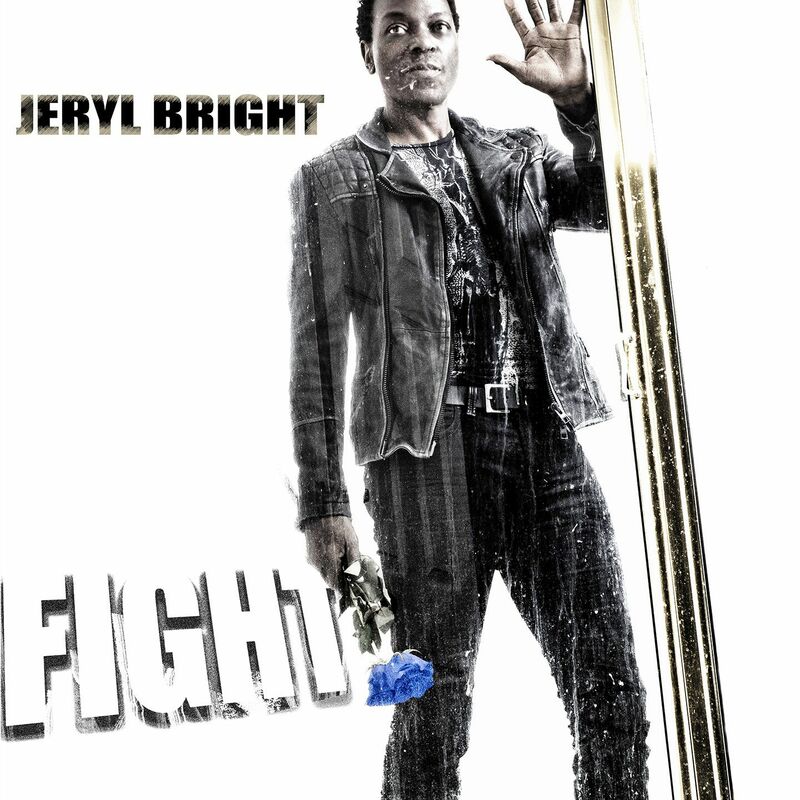 Fight touches on Bright finding his inner strength to continue on with the struggles that comes with everyday life, trusting in self and never giving up on your beliefs, sticking to his roots in commercial music, the track is funky and suggest there's always hope, featuring a rap segment from rapper "Playa T."
Released in over 200 territories, Available today for downloads at all major online digital stores and radio outlets.